Information about our 2020 NBA All-Star Packages have not been posted yet, but you can be the first to receive information once they are available! To get a head start on making your reservations for the 2020 NBA All-Star Weekend, fill out the form below. You will have first choice on hotels near the arena and will be eligible for early booking discounts! Our 2020 Women's Final Four Packages have not been posted yet, but you can be the first to receive information once they are available! To get a head start on making your reservations, fill out the form below. 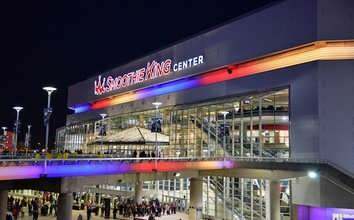 You will be contacted as soon as our 2020 Packages are finalized and will be eligible for early booking discounts, as well as get first choice of the hotels near Smoothie King Center in New Orleans, LA. Our 2020 Final Four Packages have not been posted yet, but you can be the first to receive information once they are available! To get a head start on making your reservations, fill out the form below. You will be contacted as soon as our 2020 Packages are finalized and will be eligible for early booking discounts, as well as get first choice of the hotels near Mercedes-Benz Stadium in Atlanta. The terms NBA, All-Star Weekend, All-Star Game, All-Star Saturday Night, Rookie Challenge, Jam Session, NCAA, Final Four, March Madness, as well as all associated names, nicknames, graphics and/or logos are registered trademarks of NBA Properties, Inc and National Collegiate Athletic Association (NCAA), respectively, and are used herein for factual description purposes only. 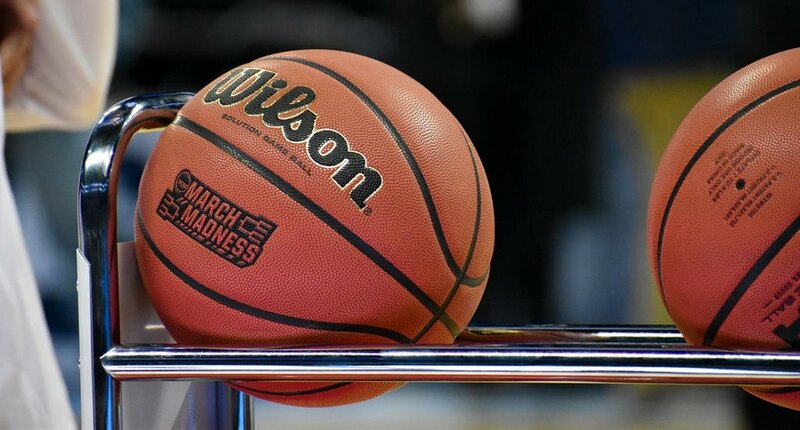 We are in no way associated with or authorized by the National Basketball Association or National Collegiate Athletic Association and neither the NBA, the NCAA nor their affiliates have licensed or endorsed us to sell goods and/or services in conjunction with basketball events. We are able to provide hotels, tickets and services for events through our contacts and sources. Our prices reflects the degree of difficulty and the cost of providing enclosed travel services.